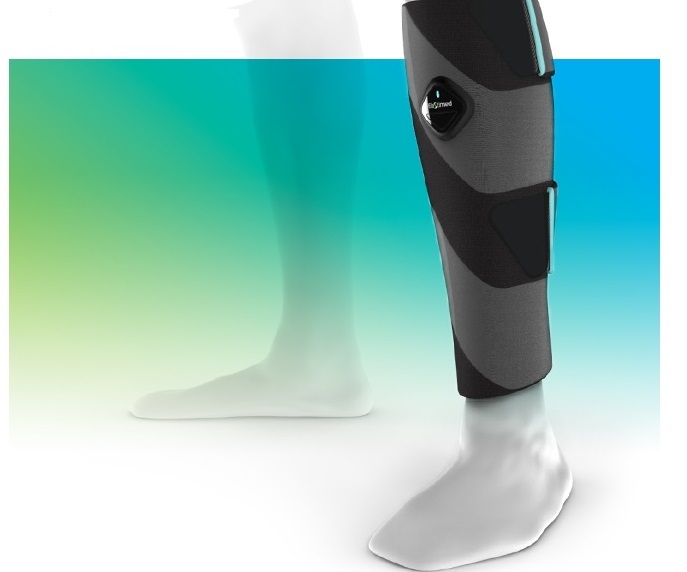 PixVC provides early-stage venture capital to startups in the areas of Info-Tech, Med-Tech and Eco-Tech. 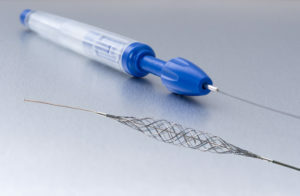 Perflow Medical, an Israeli-based medical device company that develops innovative tools for neurovascular interventions, today announced that the company has closed $12 million in financing. 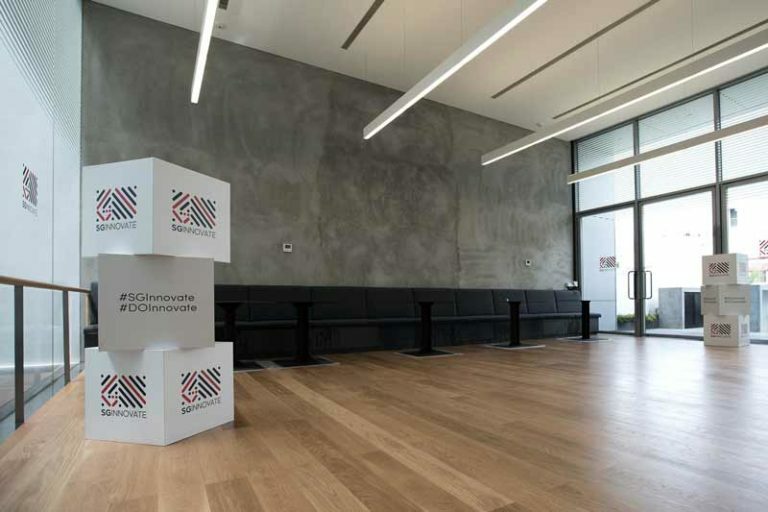 SGInnovate announced today that it has appointed 17 co-investors under the Startup SG Equity scheme. 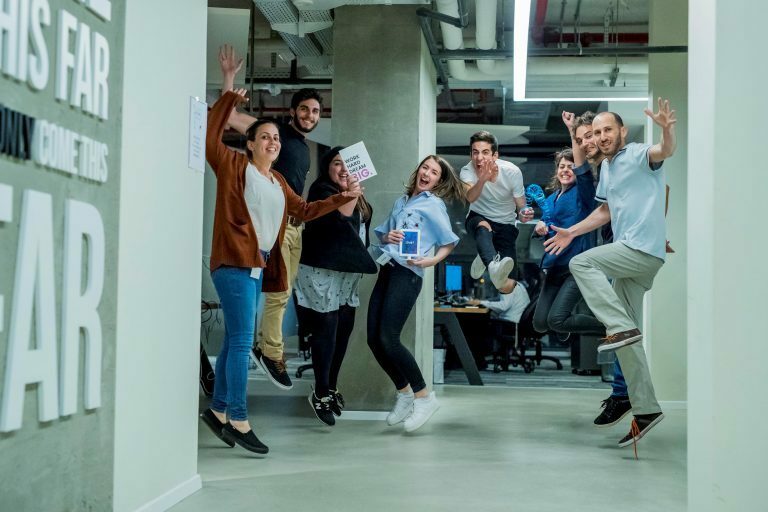 Israeli startup SynVaccine has developed a learning system that identifies significant parts of viruses and develops vaccines for them. 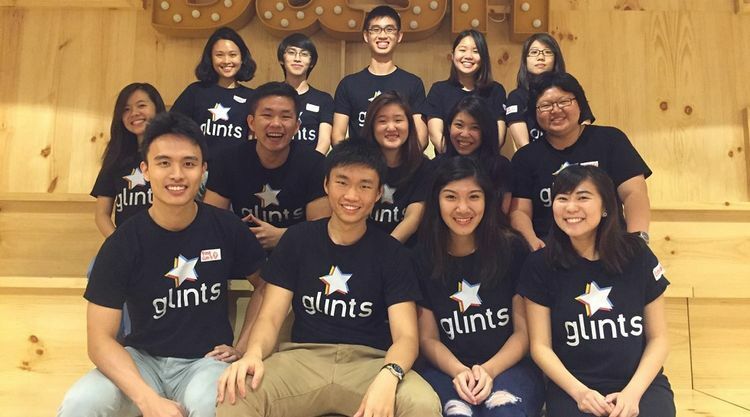 The founders of Glints, a Singapore-based startup that helps youths get their dream jobs, have split up. 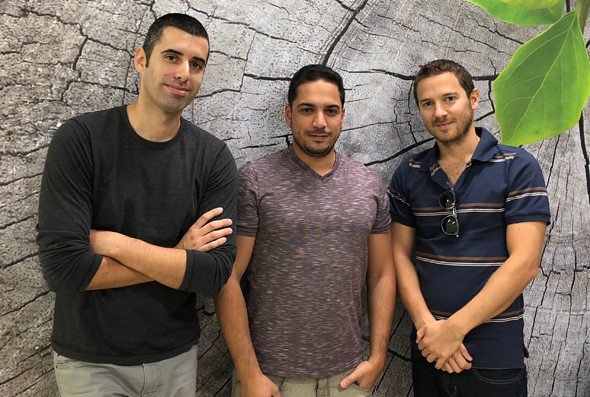 Israeli startup Playbuzz, which operates a popular platform for interactive content, has raised $35 million in a Series C funding round, led by Viola Growth, with participation from existing investors such as media giants Disney and Saban Ventures. 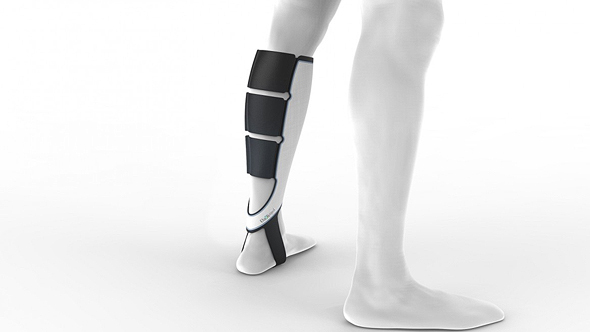 Electrified socks startup ElastiMed Ltd. raised $1 million, the company announced Monday. 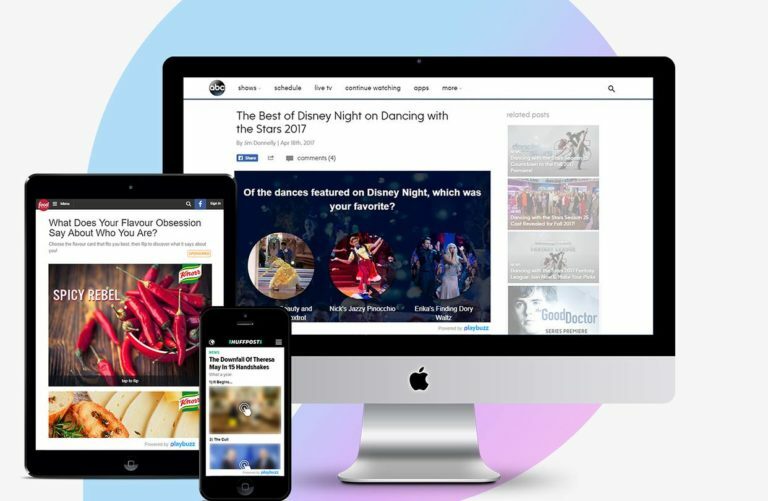 Online content creation platform Playbuzz has raised an additional $35 million, the company announced Wednesday, bringing its total funding to $66 million.